 We currently have 0 in stock at Wells, 17 in stock at Congresbury (as of 26/04/2019 05:24:35). Brackettes. Made from 100% bracken. Why bracken? Well, when it turns brown, it's harvested, dried, cut and mashed all together to create Brackettes. 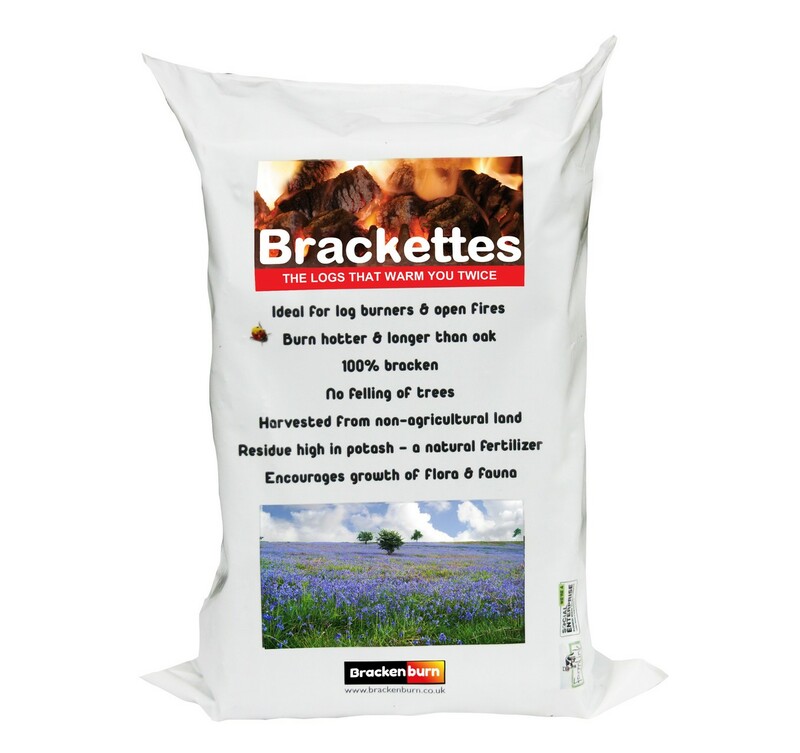 Brackettes burn hotter than oak (Due to having a higher calorific value and lower moisture content). When Bracken is havested, it increases the bio-diversity of the land so bluebells can flourish as can all types of flora and fauna. And, by burning bracken instead of wood, beautiful old trees are not cut down either. Good news all round wouldn't you say? What's so good about Brackettes? Supplied in a 10kg Bag.